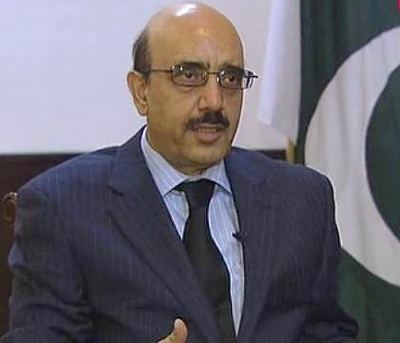 Sardar Masood Khan is a Kashmiri diplomat who serves as the 27th President of Azad Jammu and Kashmir. 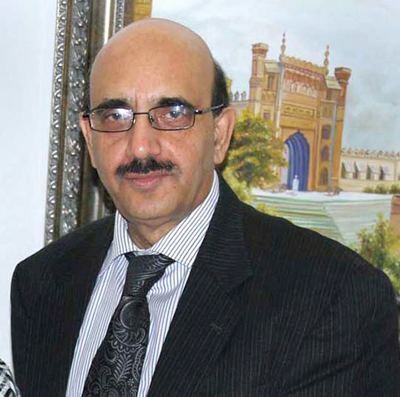 Masood Khan joined the Foreign Service of Pakistan in 1980 and went on to serve in various diplomatic positions. 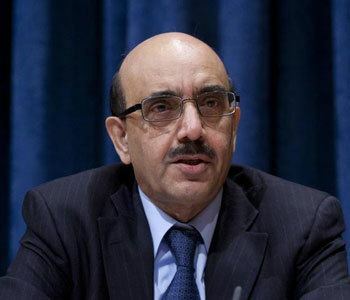 From August 2003 to March 2005, he served as the Spokesperson of the Ministry of Foreign Affairs and the Pakistan's Ambassador to China between September 2008 and September 2012 and as Pakistan's Permanent Representative to the United Nations between October 11, 2012 and February 7, 2015. He served as the Director General of Institute of Strategic Studies Islamabad between February 2015 and August 4, 2016. 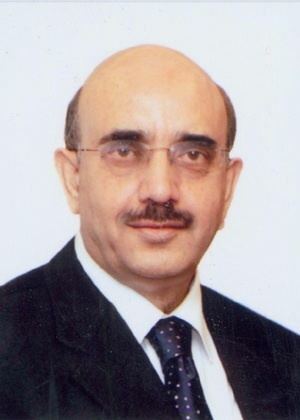 Masood Khan joined the Foreign Service of Pakistan in 1980. His foreign assignments include: Third Secretary in Beijing (1984–1986), Second Secretary and First Secretary at The Hague (1986–1989) and Counselor at United Nations New York (1993–1997) and Political Counselor in Washington, D.C. (1997–2002). 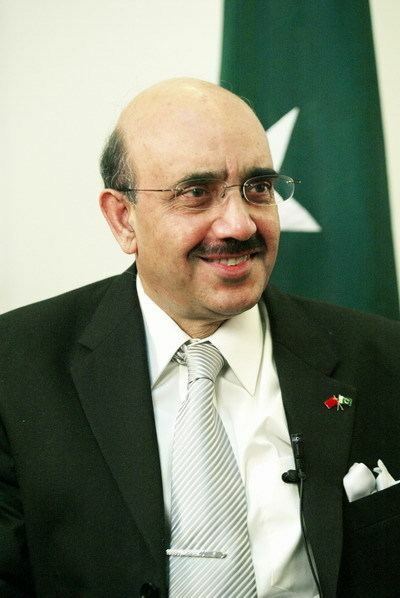 His assignments at the Ministry of Foreign Affairs include: section officer for Europe, Iran and South Asian countries (1980–1982), director for Economic Cooperation Organization, Overseas Pakistanis and International Conferences (1990–1991), director for Secretary General's office (1991–1992), director-general for East Asia and Pacific (2002–2003), director-general for United Nations, Disarmament, and Organisation of the Islamic Conference (2003–2004) and spokesman for Pakistan Foreign Office (2003–2005). 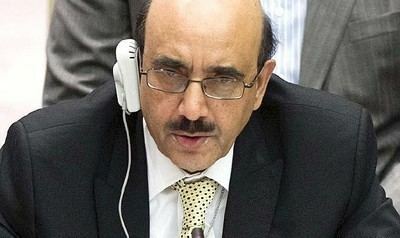 Masood Khan was appointed as Pakistan's permanent representative to United Nations Office at Geneva in February 2005. During this time, he stayed as chairman for many forums including International Organization for Migration Council, Group of 77 and China at Geneva, Government Group of International Labour Organization (ILO), Conference on Disarmament and Organisation of the Islamic Conference at Geneva. 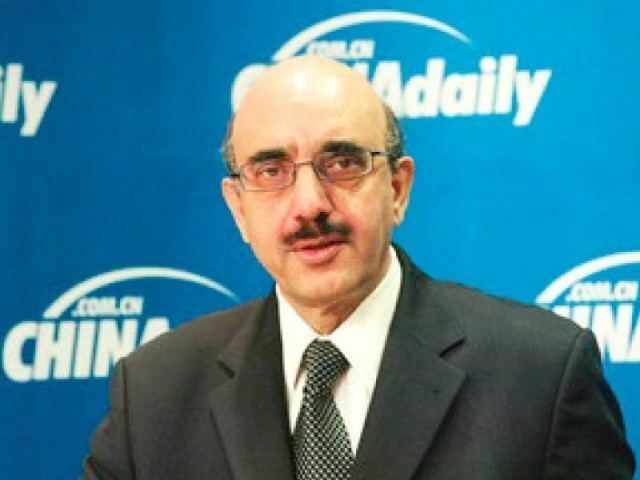 In September 2008, Masood Khan was appointed as Pakistan's Ambassador to People's Republic of China replacing Salman Bashir who proceeded as Foreign Secretary at Ministry of Foreign Affairs. In October 2012, he was appointed as Pakistan's Permanent Representative to the United Nations, New York.